What we think: Regardless of whether you take milk with this coffee, the blackcurrant flavours will shine though. As a black espresso you will notice a liquorice aftertaste, however with milk this transforms in to a vanilla and chocolate sweetness. 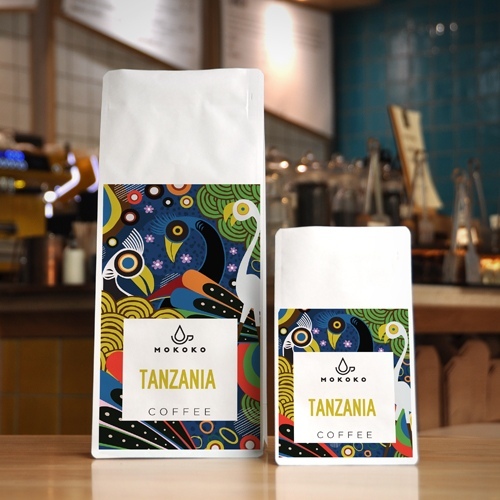 About this coffee: This coffee is a collection of lots from nearly 200 farms that make up the Iyenga Agricultural Marketing Cooperative Society (AMCOS). The Cooperative was registered in 2003 with the aim of cutting out merchants who bought from the farms cheaply and sold to the markets for a higher price.